The Monday Night Run is Moving! 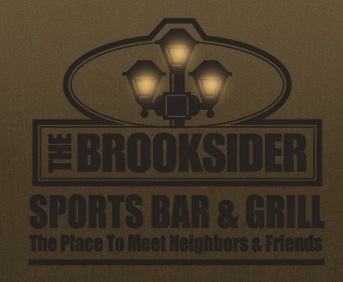 After a good year at The Well, the Monday Night Run is moving down into the heart of Brookside! With an awesome ReRun event at The Brooksider, a decision has been made to move our run into the center of the Trolley Trail. Each Monday night the group will meet in the back of The Brooksider and run out from that point. All paces and distances are welcome! After you run, cool off on the deck or inside,with track club only special of: $3 draft specials, one free appetizer for every four people. Every Monday they also have happy hour specials from 3-7 you can partake in! Just ask for the track club when you come to sit. Cant wait to see you all at the new location for a great night of running! Email kctcrunner@gmail.com if you have any questions.